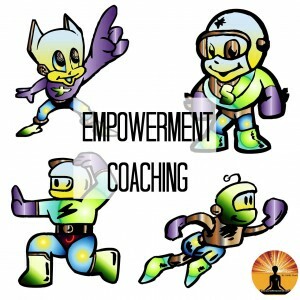 What is Odille’s Empowerment Coaching? If there is someone in your life you wish would be “different” in some way, you can use the power of unconditional love to actually change your experience of them. It takes practice, but it gets easier and quicker and more effective, the more you do it. Using the exercise below, you will experience a change in the circumstances of your relationship with this person. Either you will find their behaviour has changed, or (if they’re not open to change on a subconscious level), circumstances will be created that mean that either you are not in the same place at the same time when they’re in that state, or they are no longer in your experience at all. 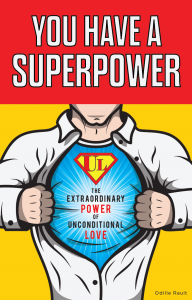 * Go through the Superpower Exercise and fill yourself with UL for yourself first. 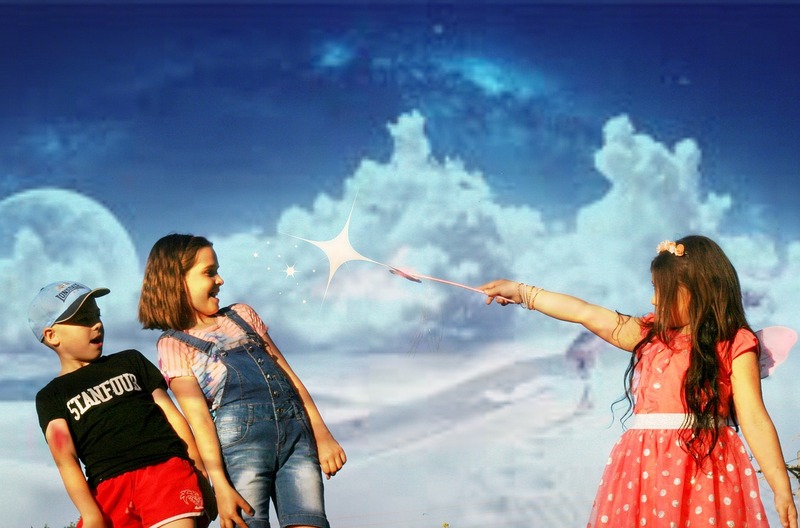 * See that person as you would like them to be, and fill that version of them with that power. * Now see them as they are right now, and fill that version of them with the power as well. See them being filled with that light or energy, exactly as they are, with all of the things that bug you about them. * Imagine they’ll never change, and love them anyway. Exactly as they are. That is where the power is – in the unconditional bit. If you practice this consistently, every day, you’ll start to see amazing results! I would love to hear your experience with this, so please share your experience, or of course, ask any questions you have, in the comments section. Don't wait to hit rock bottom before climbing to the top, start from where you are NOW! Odille's Empowerment Coaching is fast and effective. Click the image to find out more! 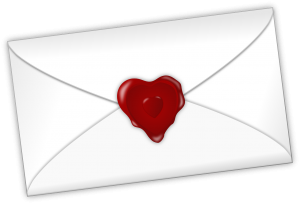 Join our mailing list for weekly inspiration and guidance from Odille as well as special offers and benefits reserved for subscribers! You can unsubscribe at any time. To enquire about Facilitating a Live Event or Booking Odille to Speak at Your Event, please use the form on the “Contact” page.